For those who feel confident about their knowledge of foreign exchanges, futures, forwards or equities, and wish to make decisions quickly and independently, online systems provide an opportunity they should not miss. Equilor offers transparent and easy-to-use interfaces that offer maximum comfort for your online trading. Using these systems you can give instructions as well as follow your outstanding positions anytime and anywhere. Equilor's team supports users with continuously updated analyses, technical and market advice. If similarly to the several thousand satisfied users of our online trading systems you would also like to trade conveniently, quickly and at low costs, you should certainly try our platforms. Equilor Traderis recommended to rather judicious investors who like picking the best from various options, and who trade in several markets at the same time in an active manner, but do not want to save the world overnight. 30,000 products in one place. Foreign exchange, equities, commodities, index and equity CFD-s. Portfolio diversifiable in a wide product range. A large choice of options with prompt quotes. 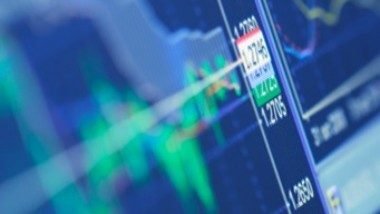 Try our demo trading platform for free now! 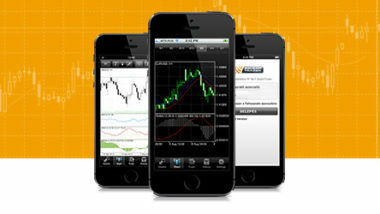 With our free mobile app, your online trading cannot be limited by any country border or time zone.